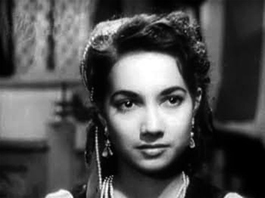 Shakila was known for her roles in Aar Par, CID, Raj Mahal, Alibaba Aur Chaalis Chor, China Town, Hatim Tai. 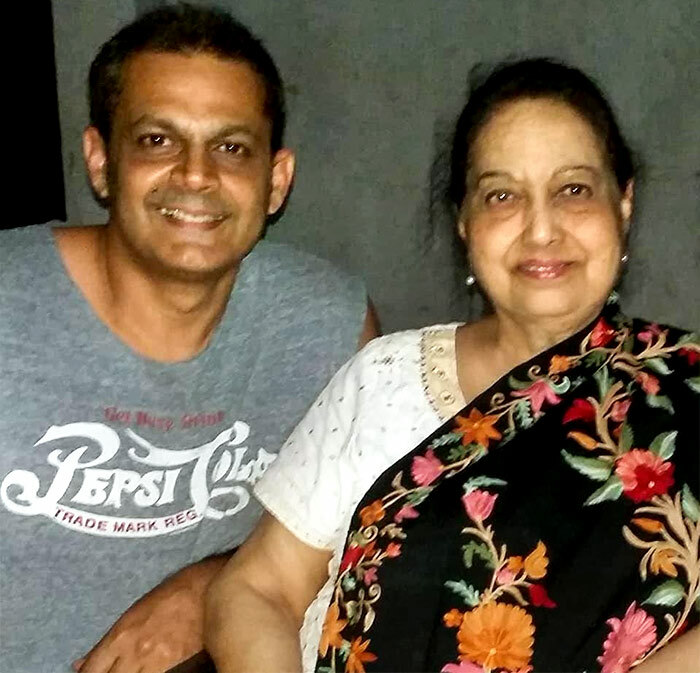 Shakila succumbed to a massive heart attack on Wednesday. Shakila was known for her roles in Aar Par, CID, Raj Mahal, Alibaba Aur Chaalis Chor, China Town and Hatim Tai. Hit songs like Babuji Dheere Chalna, Neend Na Mujhko Aaye and Ae Mere Dil Hai Nadaan were picturised on her. The funeral was held on Thursday morning.